We were stuck in a 10' x 10' 1980 kitchen for 13 years. Home Makeover listened to our needs and delivered to us our dream kitchen, living and family space. There was not one day amidst the chaos of home renovation, there wasn't someone doing an assigned task to complete the renovation. They were flexible to our suggestions and were there to offer professional solutions. Above all, we were able to stay within our budget and the work was completed at the timeline they quoted. We have a home that we always envisioned and a company that we will always trust! 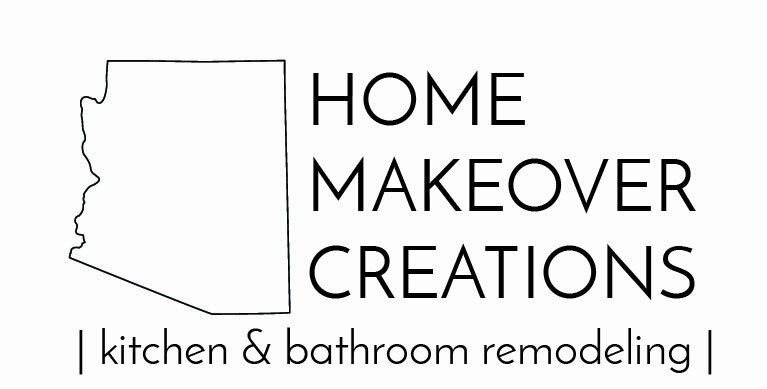 I HIGHLY recommend the team at Home Makeover AZ! Honesty, integrity, communication quality, safety and perfection are KEY with Tom and his team. My experience with them was nothing but wonderful. Tom is an exceptional craftsman, extremely skilled and personable. His detail oriented focus and commitment to quality is second to none. On top of all that- he is hardworking, humble and funny! The entire team is kind, caring, professional and was communicative about the entire process. As someone who had never experienced a remodel, I started the process a bit overwhelmed. Meeting with Tom and Debbie immediately put me at ease, and made me feel like I had an expert team working toward my vision. 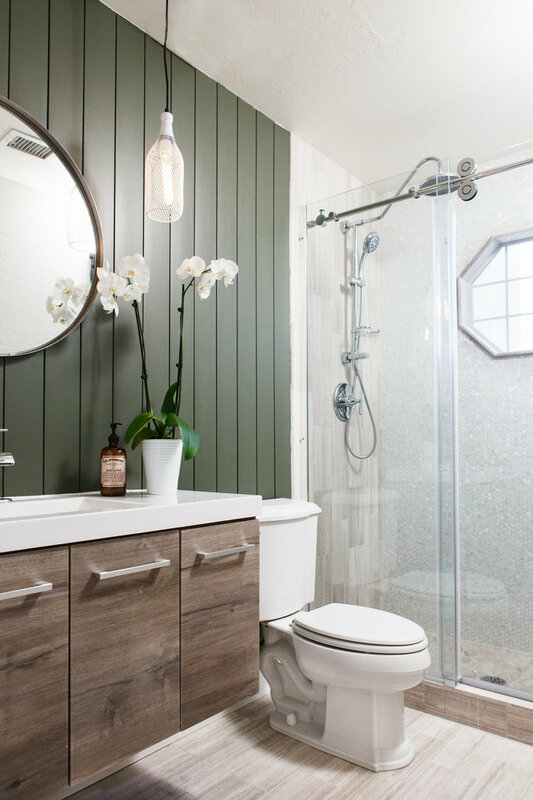 Debbie also has an incredible eye for detail, and helped select design finishes that are both functional and timeless- exactly what I was looking for! Working with Debbie made me feel like I was on a home design show on TV- she listened to my requests and ideas, made suggestions, and then blew me away with her results! Even when I changed my mind with some of the design/finishes, my requests were embraced and turned out better than I ever imagined. We have young children and pets, and the team was able to make accommodations to limit the impact on our family routines, while still finishing the job on time and budget- a HUGE bonus for this mama! I feel so fortunate to have had the opportunity to work with Tom, Debbie and team. They truly transformed my house into my home. If you are looking for the BEST remodeling team in Arizona, this is who you need. A big shout out to Debbie Nowaczyk and team for a make over to my home that exceeded my expectations. The job was completed timely and came in under budget. I'm a property manager by trade for 25 years and thought I could do the job myself. I was mistaken. Debbie's knowledge of where to shop gave me the biggest bang for my buck and her interior design background made all the difference with the end result. Home makeover completed our kitchen remodel 2 years ago the entire job from start to finish was done within two weeks. They were thorough, reliable, friendly, and even worked on Sundays. I can't say enough about how awesome they were. I have a 2 year old and a 4 year old and their patience with them and their millions of questions was also amazing! I plan on using then for ALL my home updates! They have a customer and friend for life with the Wesolowskis!